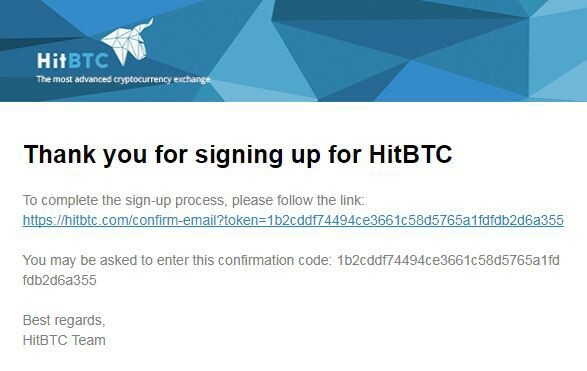 Get ready before ROX gets listed and create yourself a HitBTC account. In order to create a new account, visit the main page of the site. Then click the ‘Register’ button on the upper right corner. By clicking this link, you will be taken to the registration page, where you will need to fill in the required fields. Please enter your valid email address to the ‘Email’ field. 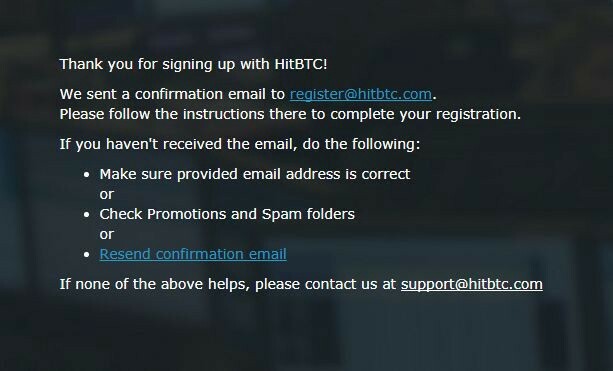 Your email is your unique identifier on HitBTC. 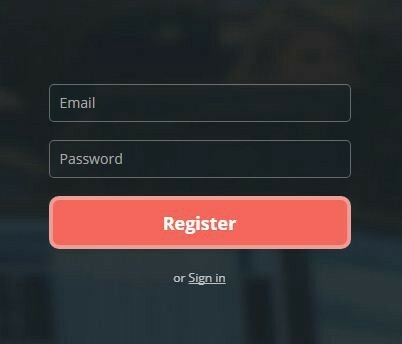 Once it’s used to create an account, it wouldn’t be possible to change it. Set up a password in the ‘Password’ field. Please note that your password must be strong, consist of more than 8 characters with uppercase, lowercase and numeric characters. After filling all fields, hit ‘Register’. Your new account needs to get activated (this is necessary to confirm that the e-mail address you have provided really belongs to you). Please check your email — there’s the message from us. This message is sent immediately after registration, so if you do not receive it within 2–5 minutes, please check the spam folder — it can be there. Inside this letter you will find a link to activate your account. Just proceed to it by clicking on the link or copy it to the address bar of your browser. After that you will be taken to the HitBTC trading terminal. Your account is now active, feel free to start trading!